Installing an older version of OS X isn't as easy as you think it would be. 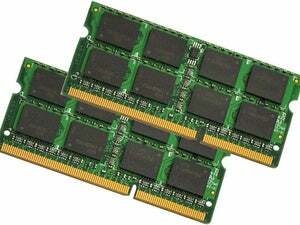 Fusion Drive or more RAM: Which one to get on a new Mac? Roxsanne Roush wants to go back in time. She purchase a 2011 iMac that had El Capitan installed, but needs to run a previous version of OS X as she relies on Adobe Creative Suite 5.5. She wants to revert to Mavericks. I do not have any backups, etc. But I have not done much on the machine and have no files that I need to save. What would be the best way to take my Mac from El Capitan to Mavericks? I am very unfamiliar with any of this. It always makes me nervous moving backwards with operating systems, because so much can go wrong, and you can be left in the lurch, and have to wipe your system. The easiest way to revert is to install an older, compatible version of OS X on an external drive. The 2011 iMac models have USB 2.0 but also FireWire 800. You can purchase a FireWire 800 drive that’s probably faster than the internal drive and offers more capacity at a reasonable price. For instance, Other World Computer offers a 7200-rpm FireWire 800/USB 3.0 (thus futureproofed) 1 TB external drive for $140. You can use that for backups over USB 3.0 if you upgrade hardware later. Download the Mavericks installer—obtaining it can be a challenge if you don’t have a copy already—and choose the external drive as a target. Then you can use the Startup Disk preference pane to switch drives if you want to swap between using Mavericks and El Capitan (or upgrade the El Capitan drive to Sierra). 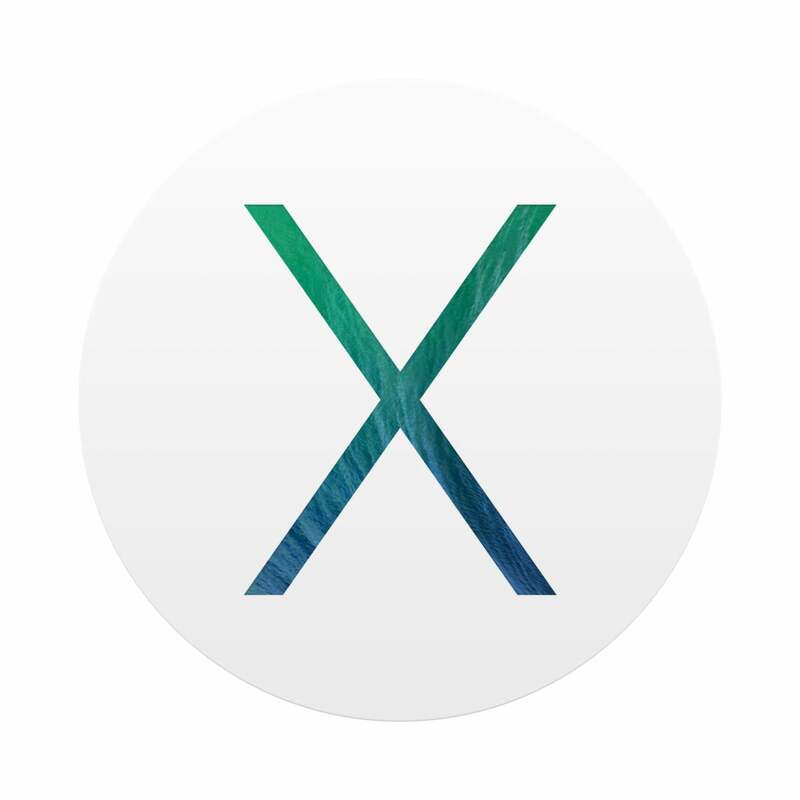 Since you don’t have much on the iMac, you could copy the files you need, and perform and erase and install operation by creating a bootable flash drive version of the Mavericks installer.